The decor industry increasingly needs high-quality 3D elevation information of wood, stones, textiles and wallpaper surfaces. With Factory, you can meet these growing needs and provide your customers with accurate altitude information and excellent color data. In Factory you make the desired pre-settings. When exporting the calculations, you can choose different output modes. 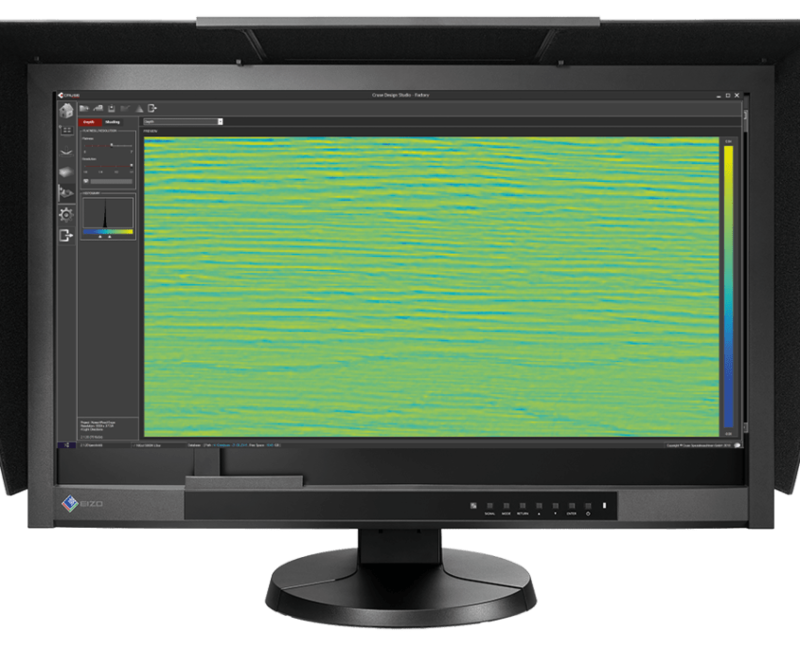 The program’s highly intuitive and clear user interface, combined with innovative project and workflow management, not only enables high-level information to be delivered with accurate color data, but also delivers gloss, shadow and diffuse color data. In Factory, we do not just offer you to output your calculations as grayscale image output. Combine different settings and achieve fascinating results. It is also possible to export the calculated height information as slices for output via 3D printers or engraving machines. There are several ways to split the height information and output each layer as a single file. In the export window you determine which data should be exported. Enter a value at which fixed distance the height information should be divided. Add and move slice markers to determine the height of each slice. Enter a fixed value (slices) into which the existing height information is to be divided.